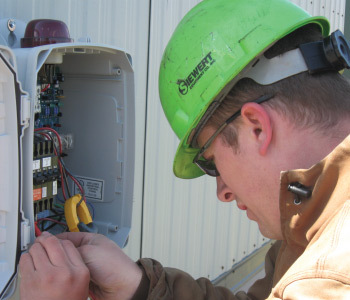 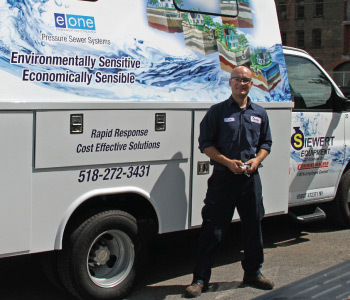 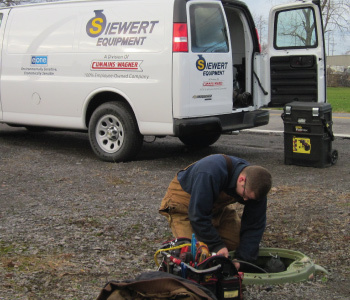 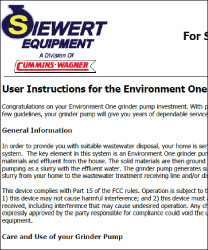 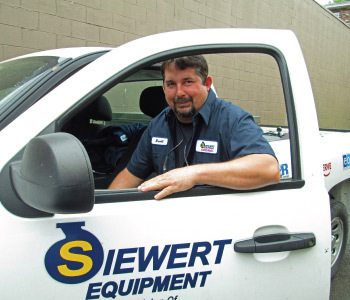 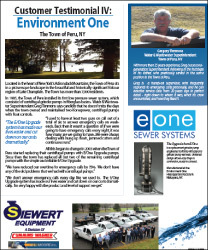 Siewert Equipment provides unmatched sales, service, and support to E/One customers. 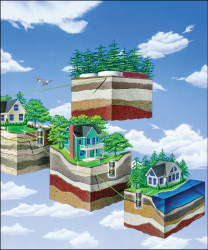 Useful information and resources for homeowners, developers, contractors, and service providers are available at the links below. 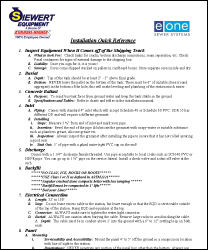 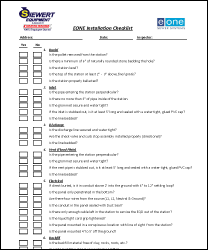 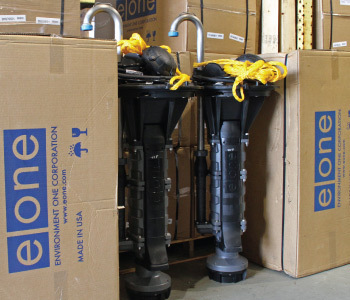 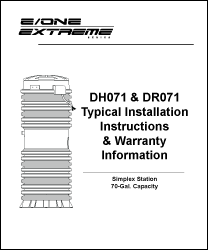 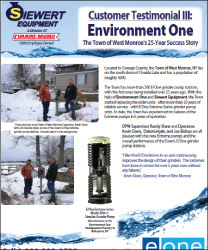 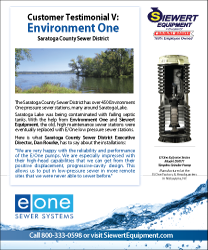 OEM certified Service Centers in Rochester and Albany are equipped with E/One diagnostic and test equipment, pump repair stations, and an extensive inventory of replacement parts and new pumps. 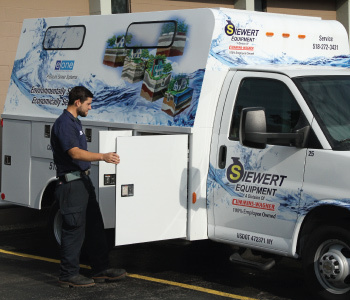 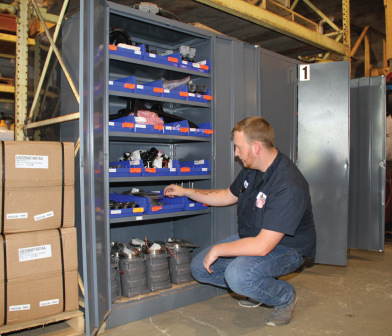 Field Service Technicians have fully equipped service vehicles, are available 24/7 for after-hours emergency service, and are backed by experienced Service Coordinators and Parts Specialists. 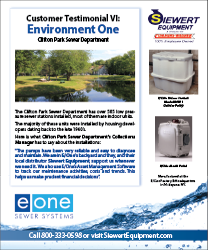 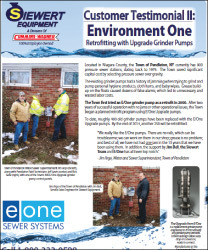 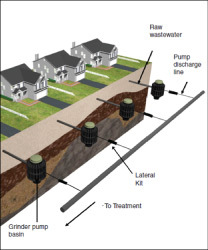 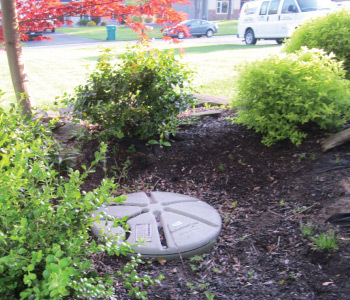 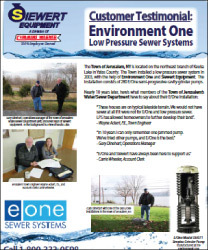 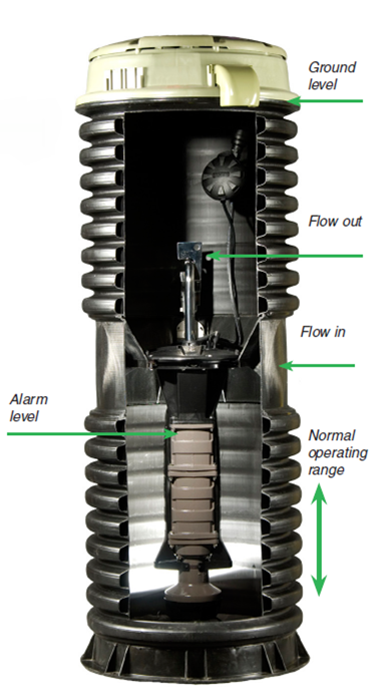 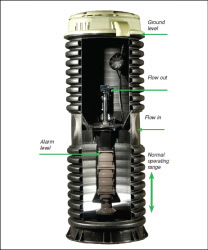 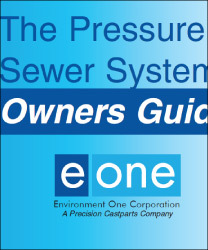 If you are a current grinder pump customer, or if you’re considering E/One’s low pressure sewer technology for your project, give us a call 800-333-0598. 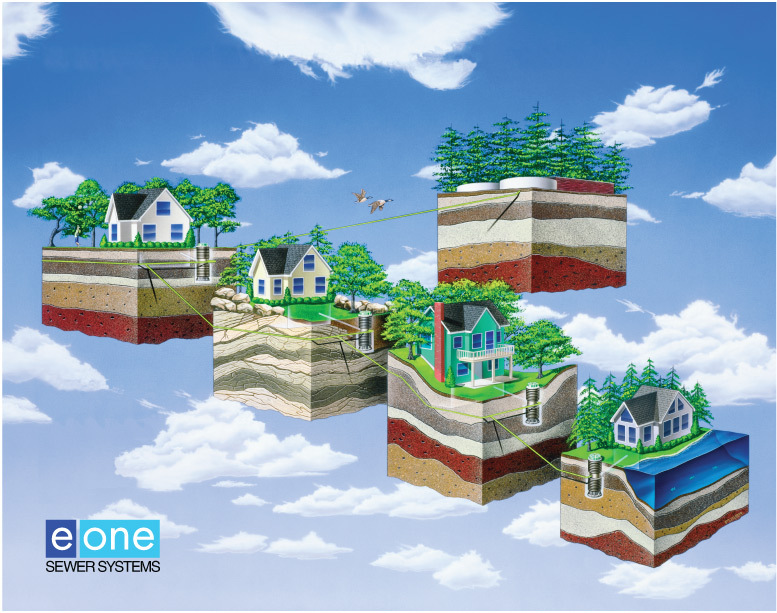 For Builders and Land Developers, Environment One has several helpful Customer Experience videos. 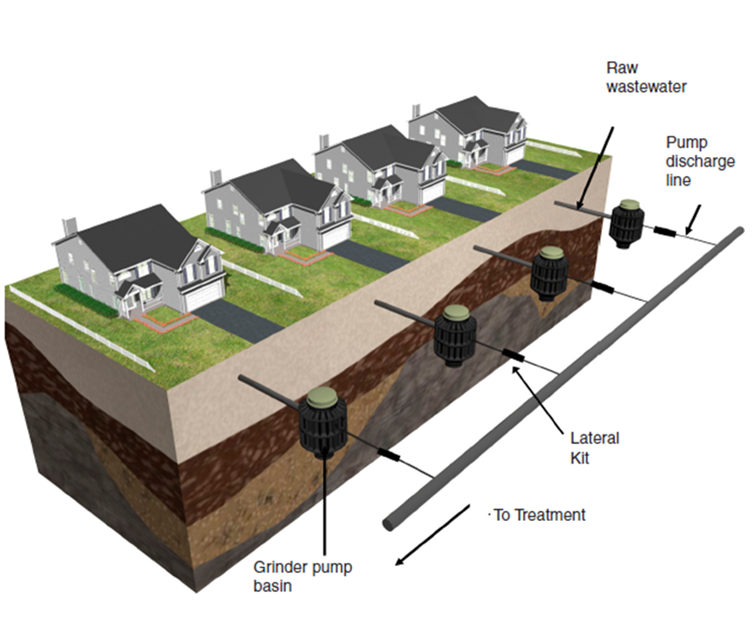 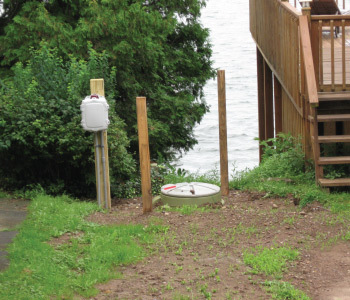 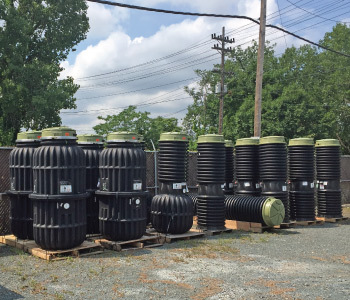 The video below is an interview with Luke Michaels of The Michaels Group to discuss how and why his company utilizes Low Pressure Sewer (LPS) for projects. 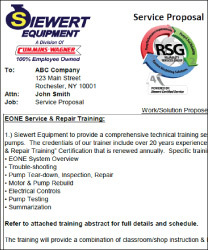 You can watch more Customer Experience videos here.